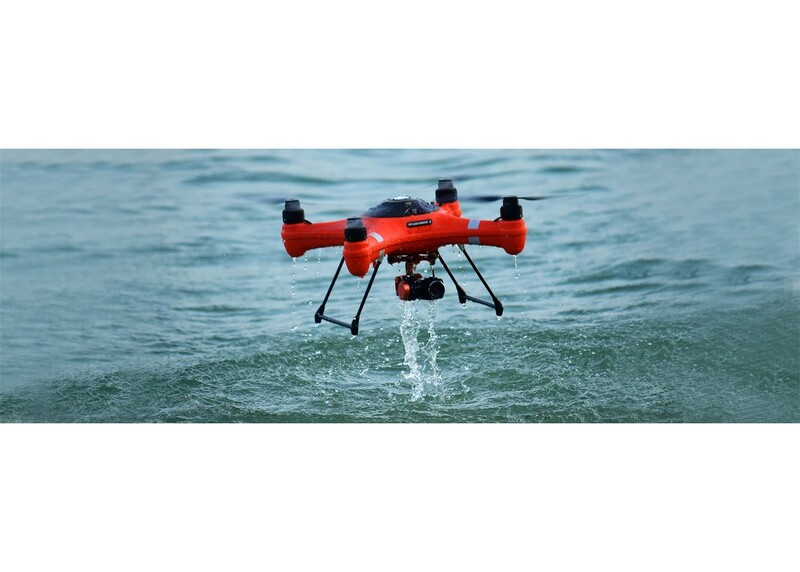 Become a Certified Drone Pilot. We Have The Classes to Teach You! 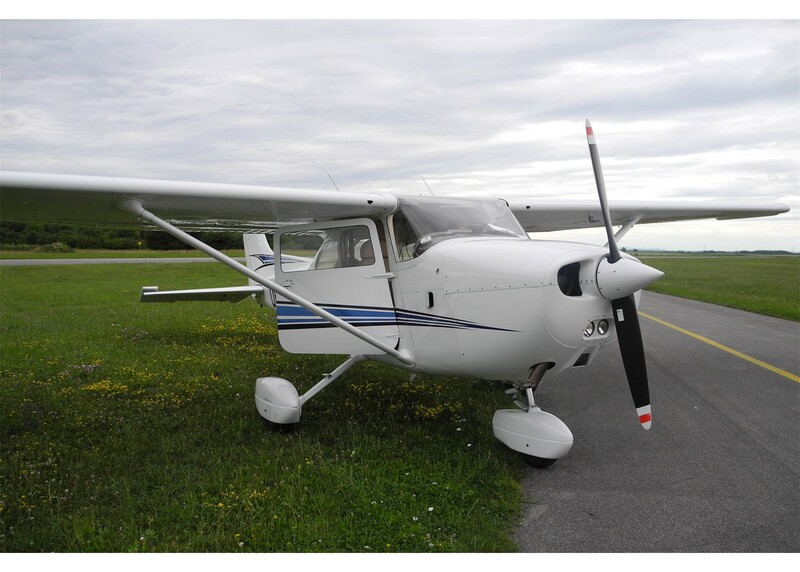 Established in March of 1993, Eagles View Aviation have provided instruction for students ranging in age from 8 to 78. Take control and fly freely above the traffic. 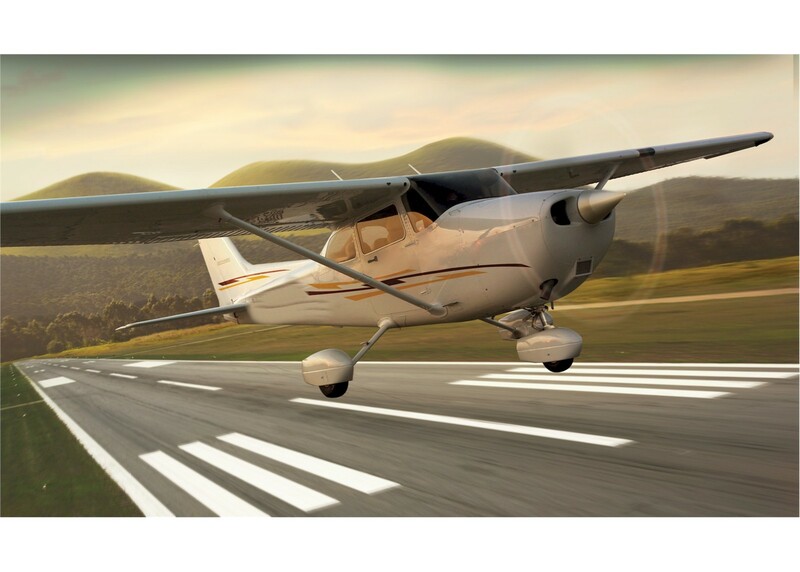 The Private Pilot Certificate (PPL) is the first stop into the world of aviation. It is similar to earning your Driver’s license. As a private pilot you can fly an airplane and carry passengers (friends, family, co-workers, etc) but not for compensation or hire. However, you can share the operating expenses with your passengers. 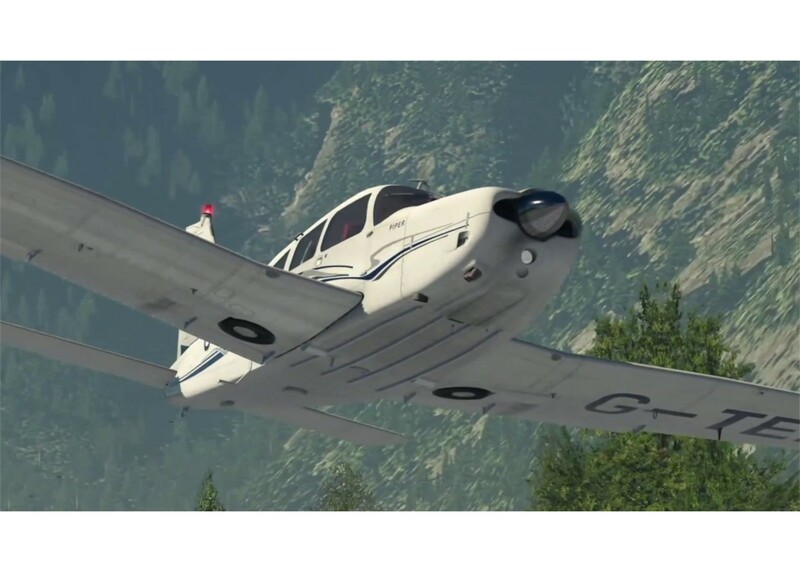 The private pilot certificate is the first step for those interested in a career in aviation. This extensive training program will give students a solid foundation in aerodynamics, meteorology, and hands-on flight experience.